Domestic animals need necessary vaccines to stay healthy. There is a chance they could get diseases through the air or from other animals. 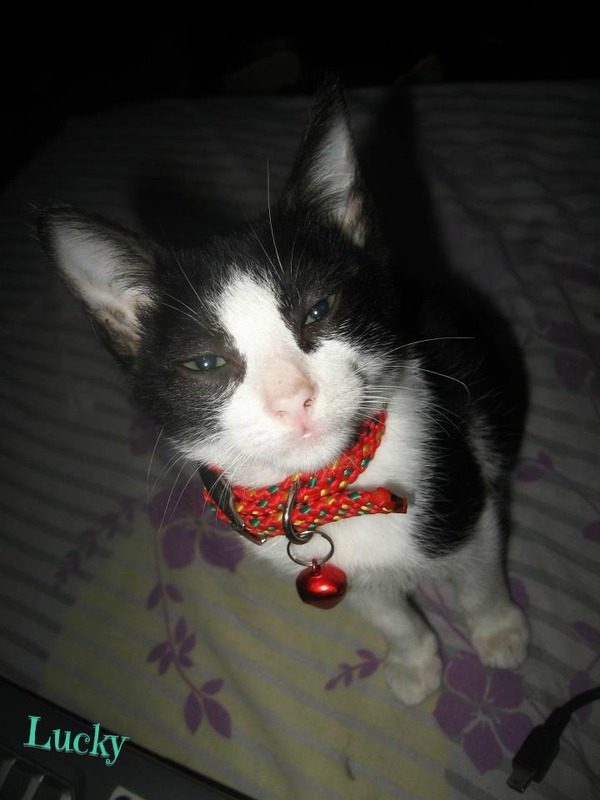 Diseases, that could cause fatal problems, even the untimely demise of your beloved friend. There are two types of immunization. The first one injects them with a good chance of immunity to different viruses for long periods of time, like a “prevention is better than cure” premise. The other one is the killed-virus type, where an affected animal is given fitting medication and shots. You might be surprised but immunization happens in a way where their body is introduced with the entity that causes the disease themselves called antibodies. Such that by “memory” they will know how to fight it off next time they encounter such antibody. Immunization may surely cost a little since it’s not a one-time deal but consists of a number of shots. There are different vaccines required by law and recommended for your pet care needs. There are two types of vaccines the Core vaccine and the Noncore. Core vaccines are necessary to avoid deadly viruses and diseases for your pets. What are vaccines? They may consist of killed, inactivated pathogens, or rarely modified-live virus. When I first read about what they are going to be injected with, it got me a little concerned. But further research taught me that pet immunization isn’t just about purposely dousing your little ones with fire inside but is with adjuvants that cause the immunization. Due to these adjuvants your pet might undergo different reactions to the immunization for 48 hours. Among the common effects are: achy muscles, loss of appetite, longer need for rest. More pronounced effects would be: vomiting and facial swelling. You need to tell your vet on their initial reaction for future immunizations so she can prescribe the right medicine or procedures. These vaccines are given through injection either at the area under the skin or into the muscle. Some, through the nose or intra-nasally. 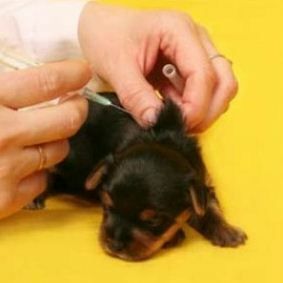 Pet care immunization can only start at 6 weeks old or at 1 and a half month old for them. Any younger and their body might not be able to fight off the antibodies injected. Every 3 to 4 weeks, they’d need to go back for more shots, up until their 16th week or when they turn 10 months old. After that, you can just visit yearly for immunization boosts. A word of caution here, improper storage or administration of vaccines can bring about the opposite effect you were hoping for and could be the reason for your pet to get infected with a disease. So make sure you choose a trust-worthy vet.